LIMITED TIME OFFER: Grab Your (Almost Free) Copy Of My "Passive Income Crash Course" And Discover Your Secret Roadmap To Making Money Online! Because I know what an amazing difference this will make in your life, once you discover these simple secrets. So for a limited time, I'm practically giving away a special four-part Video Training series called "The Passive Income Crash Course. This brand-new training series lets you watch over my shoulder as I reveal how to start raking in unlimited amounts of passive income by turning one of your ideas, interests or skills into a simple digital product. Then, you’ll discover how to put your product up for sale on the internet, and put it front of hordes of hungry customers around the world who are eager for the type of information you are sharing in your product. Digital products are without a doubt the best way to make streams of passive income on the internet, because they cost almost nothing to create…and you don’t need to pay to print or ship books, or maintain an office, or pay employees. You can literally run your entire business from your laptop (or your phone!) I’ll show you how to set your product up just once, and then make passive income from it forever. And in no time, you’ll have ANOTHER stream of passive income pouring into your pockets! And at this point I’ve got more than 50 digital products, and 50 different streams of passive income. This makes me uniquely qualified to show you how to do this. And now, for the first time, I’m pulling back the curtain and revealing ALL of my secrets. 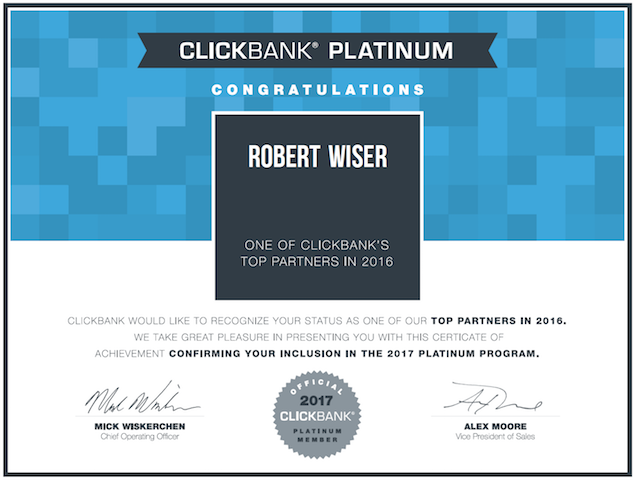 In fact, for the past six years I've been a "Platinum"-level member of Clickbank.com, the world's #1 marketplace for digital products. This means I am in their top 1% of earners - and Clickbank has over 100,000 digital products for sale and generates billions in revenue. And you certainly don’t need to chain yourself to your computer and write a long book. Inside The Passive Income Crash Course, I’ll walk you through my easy step-by-step process for choosing the perfect product idea, then getting it made fast and cheap, so you can start selling it online and making money. For less than eight bucks, you can get started right away. And if for some reason (or for no reason at all) you don't feel this is material is right for you, you're covered by a 60-Day, No Questions Asked, Money Back Guarantee. You've got absolutely nothing to lose, and a whole new lifestyle of fun, freedom and passive income ahead of you. So don't pass up this opportunity. I look forward to coaching you. See you on the inside! 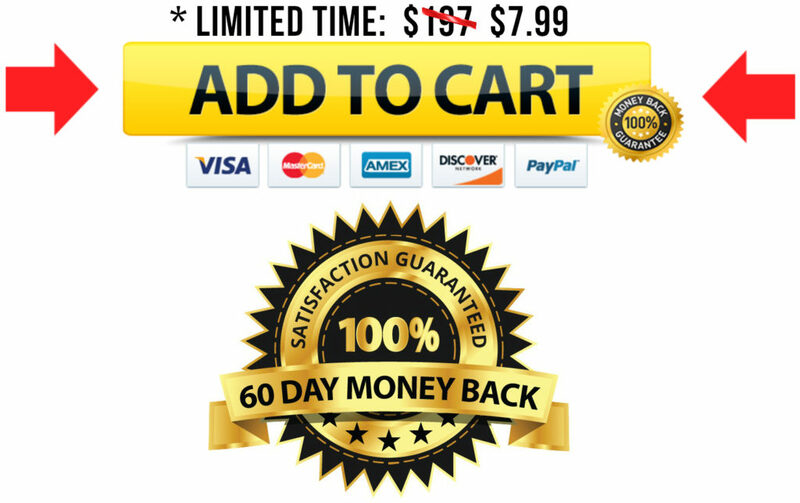 Click Here To Claim Your Copy of The Passive Income Crash Course For Only $7.99.